In this section you will find a multitude of prints including artscapes, automotica, weddings, "iPhoneography", iPhone polaroids and Male Reality Portraiture. I trust that you find something to your liking. 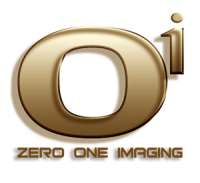 Please contact us at Zero One Imaging if you have any questions in relation to any of these products.